DBP Metallic Copper Base Coat 8 oz. DBP Metallic Copper Top Coat 8 oz. DBP Metallic Gold Base Coat 8 oz. DBP Metallic Gold Top Coat 8 oz. 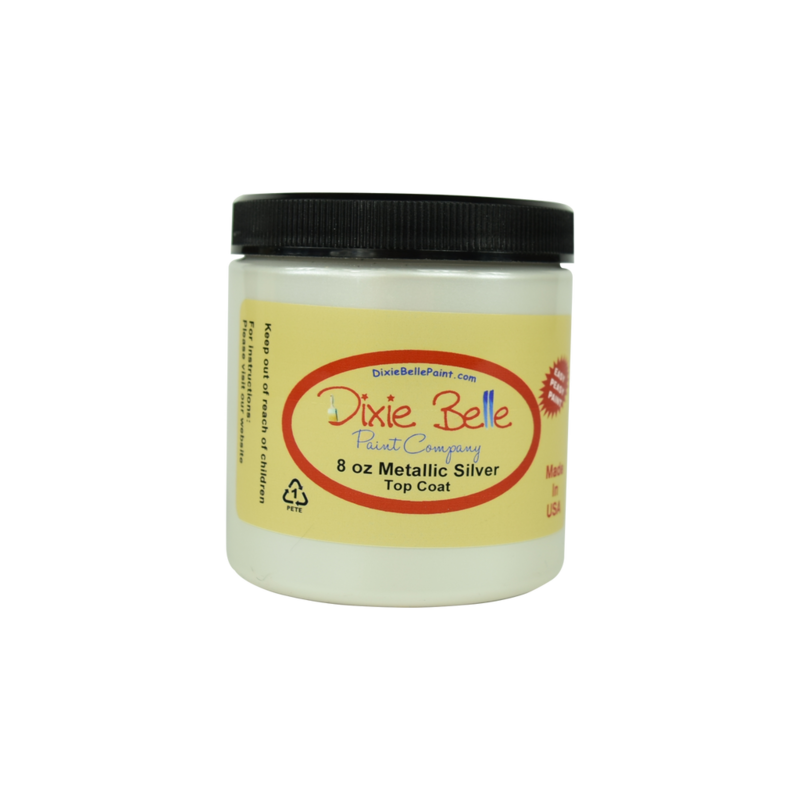 DBP Metallic Silver Base Coat 8 oz. DBP Metallic Silver Top Coat 8 oz.